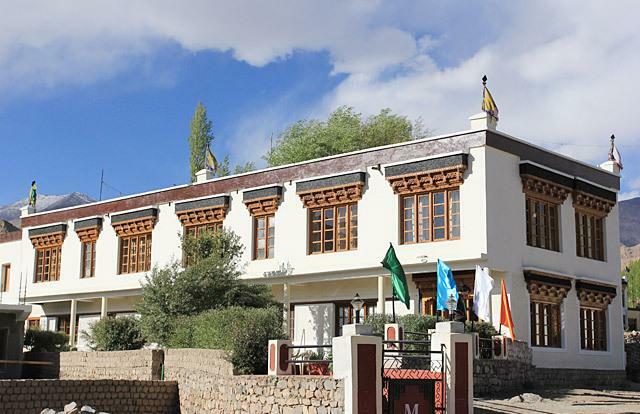 Located at a short distance from the market place in Leh, Hotel Mahay Palace is a beautiful boutique hotel that offers a comfortable and peaceful stay. 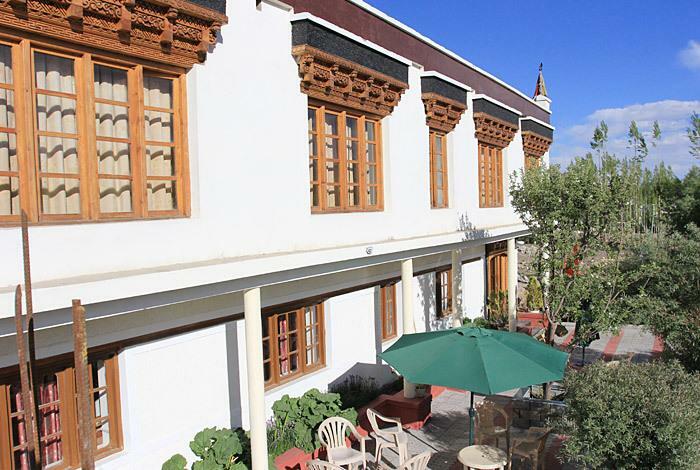 The elegant interiors blended with impeccable services and heartwarming hospitality makes this boutique hotel a perfect retreat. 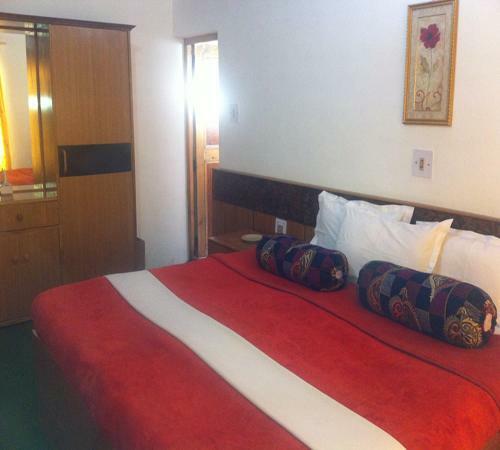 The hotel offers numerous state-of-the-art amenities and services such as doctor on call, travel desk, taxi hire, laundry services, internet café, parking space and safety deposit lockers. 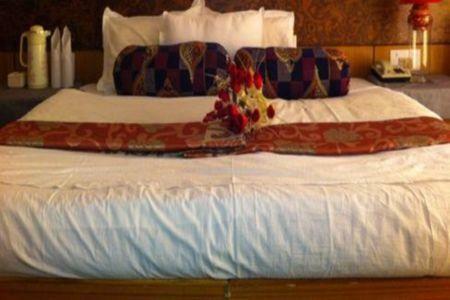 The hotel also arranges for sightseeing tours in and around the city on request. 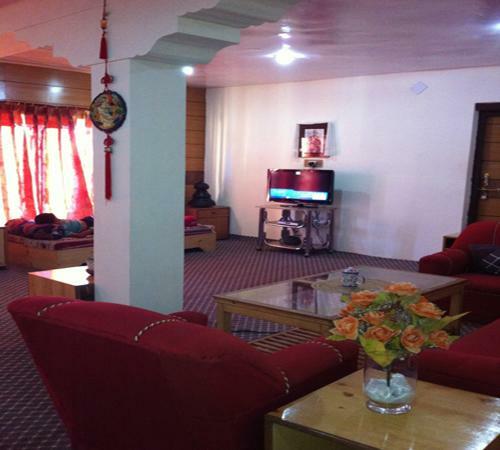 The hotel is just about 2 km from The Leh airport and 8 km from the Leh railway station. 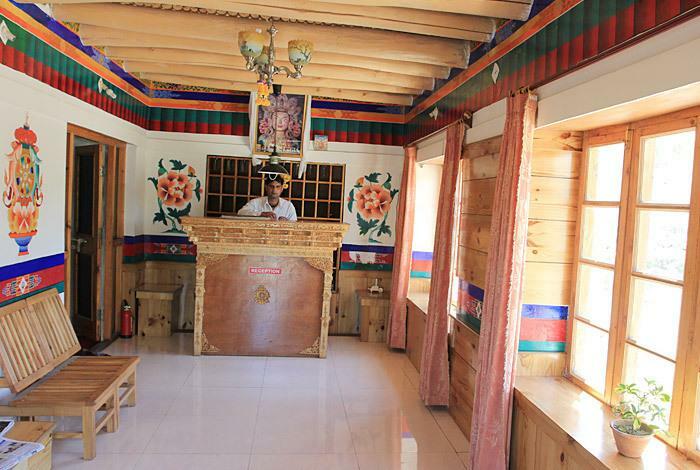 The central location of the hotel makes it easy for the guests to travel as well as to visit the various attractions that are close by. 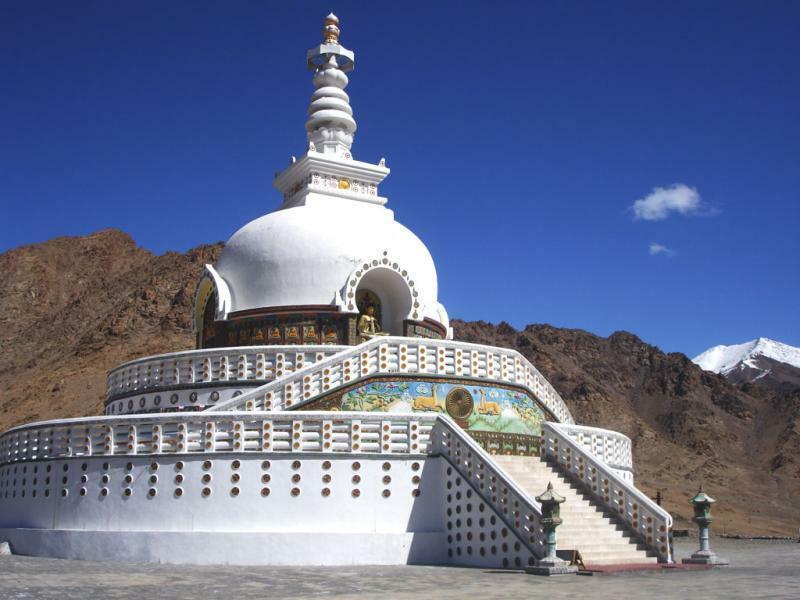 Some of the places worth visiting are Shanti Stupa, Nubra Valley, Shey Monastery and Thiksey Monastery. 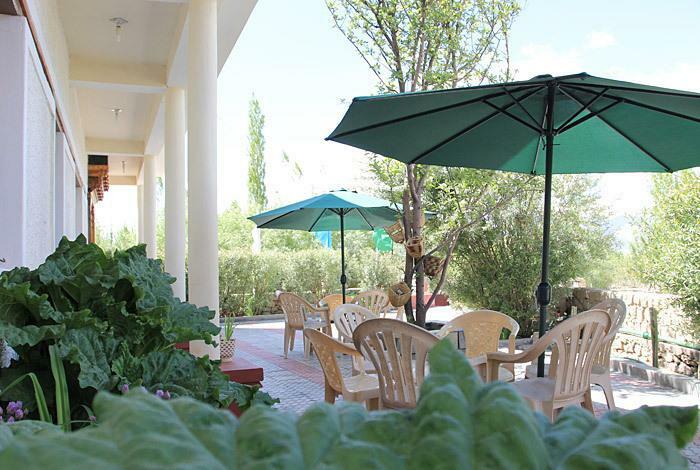 A stay in Hotel Mahay Palace is a soothing and refreshing retreat in the lap of nature. 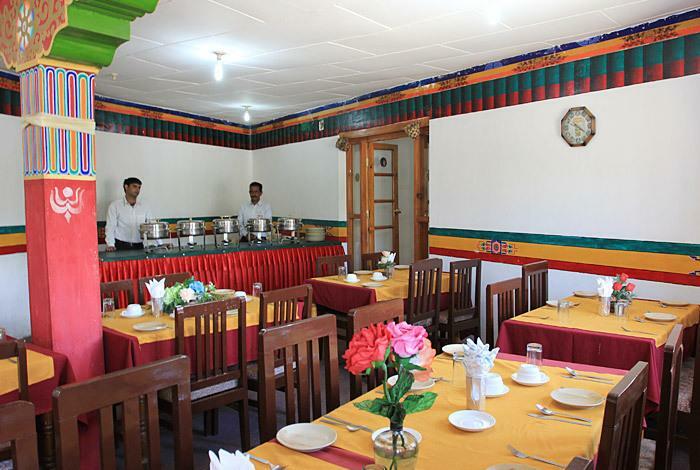 The rooms are spacious, well furnished and equipped with all the necessary modern facilities ensuring utmost comfort and ease for the guests. 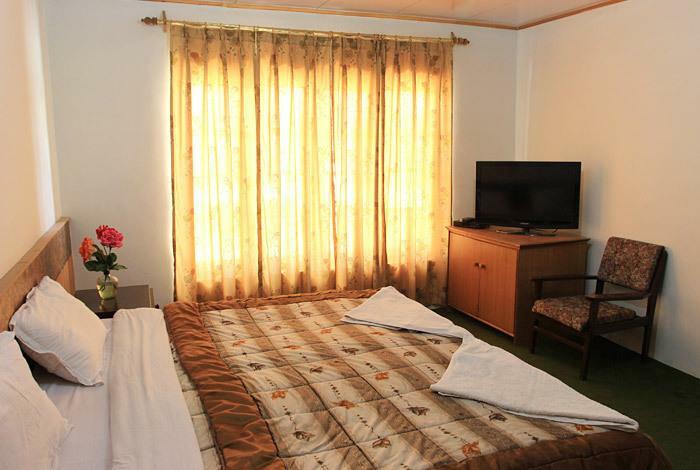 The facilities include flat screen TV with satellite connection, wireless internet accessibility (surcharge), STD and ISD direct dial facility on telephone, power back up and 24 hour room service. 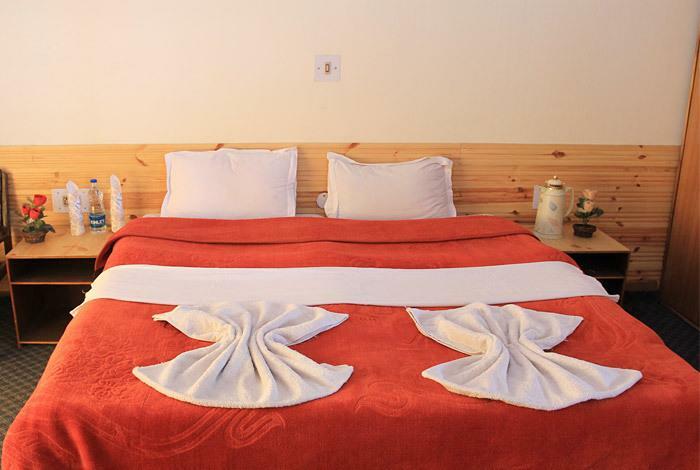 The attached bathrooms have running hot and cold water supply, shower and bath toiletries. 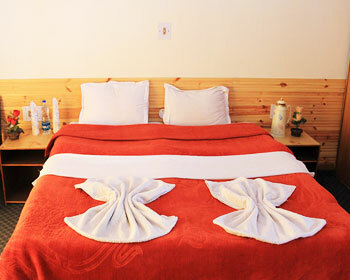 The suites are elegant and beautifully furnished offering a panoramic view of the natural surroundings. 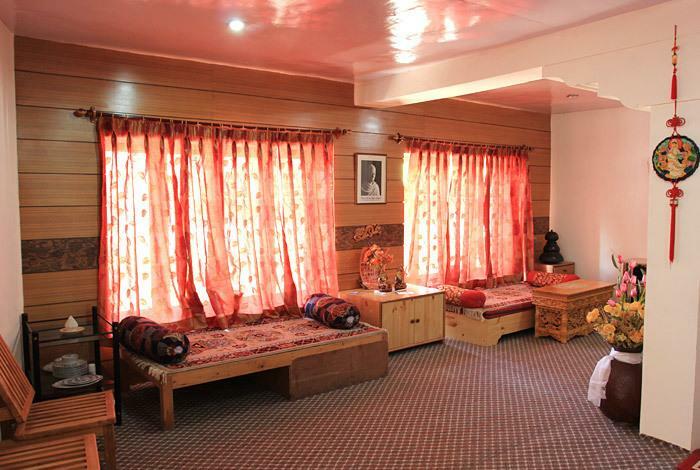 The soft hues exude warmth and tranquility making it easier to relax. 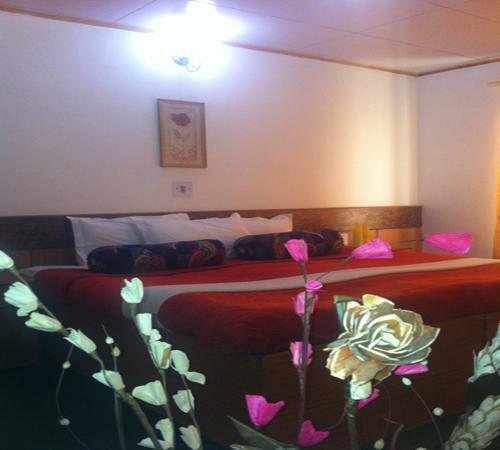 The suites offer modern amenities and conveniences such as wireless internet connection (surcharge), flat screen TV with satellite channels, power back up, STD / ISD direct dial telephone facility and private baths well appointed with shower, bath accessories and running hot and cold water supply. Round the clock room service is also provided. 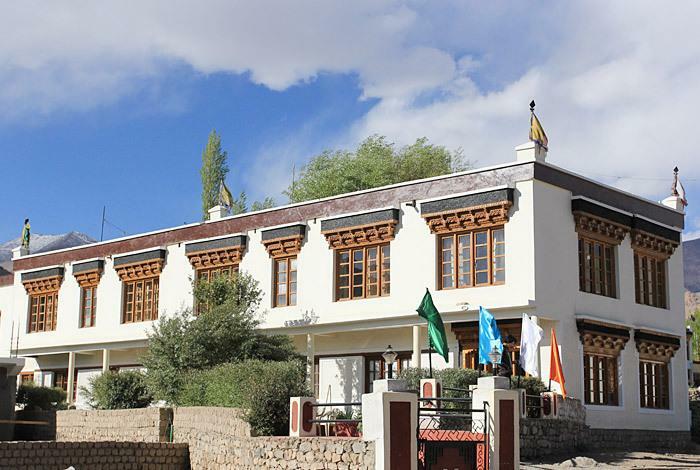 Hotel Mahay Palace features a multi cuisine restaurant that serves a variety of delicious cuisines ranging from Indian, Chinese and Continental to the regional Ladakhi delicacies. 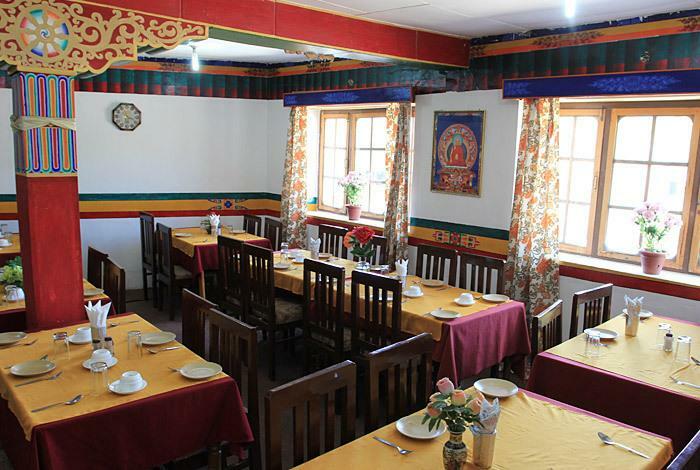 The local cuisine is a must have, once you are here. 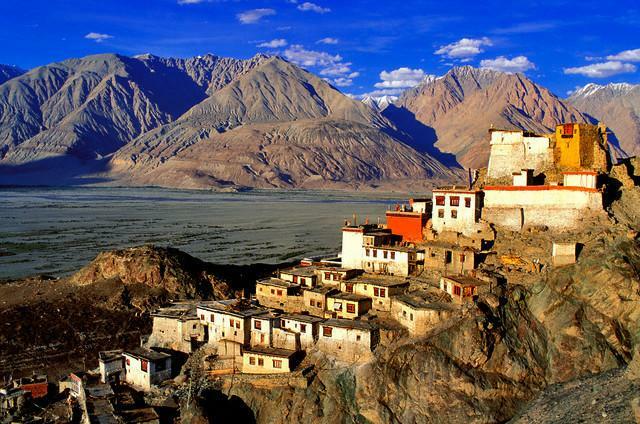 Relishing the traditional fare takes you on a gastronomical tour of the region with its fresh ingredients and local recipes. 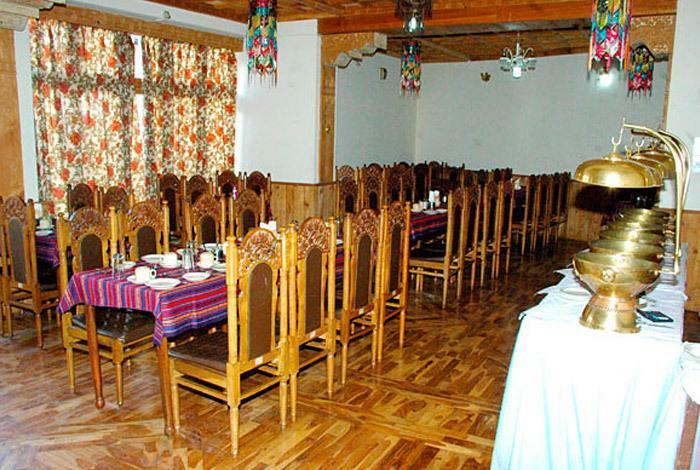 The ambience is warm and inviting with beautiful surroundings.